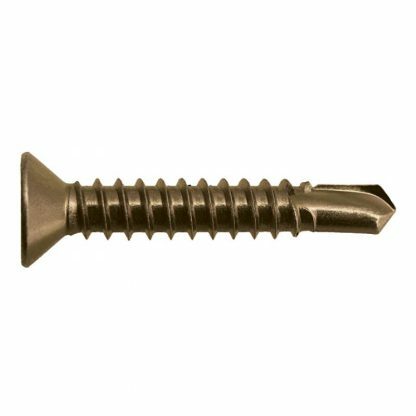 These fibre cement screws have a phillips countersunk head and a drill point. They come in zinc or gal and are available in sizes 20mm and 30mm (1000/box). Fibre cement screws are sometimes referred to as Villaboard screws.